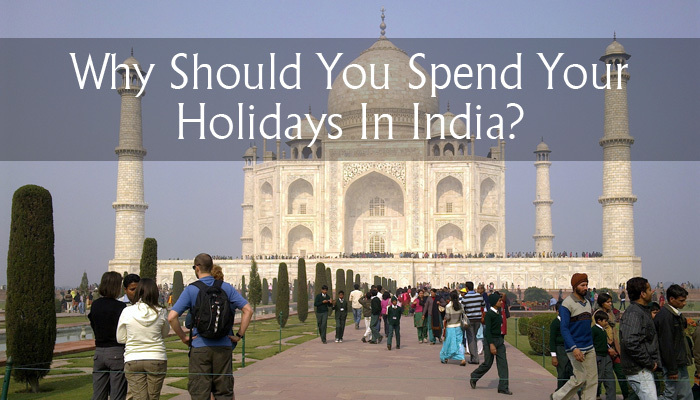 Why Should You Spend Your Holidays In India? Routine work and busy schedule make you tired obviously. And in vacations, you want to spend your time which not just refresh your energy level but there as well where you enjoy yourself a lot. No matter where you live in the world and from which continent you belong, if you want to spend quality time if you want to see some amazing things if you are up to visit some unbelievable ancient buildings, forts and palaces, pack your bag than because it is time to visit India. Well, a trip to India is not one week job so it is suggested to pack your bag properly. In the case of extra luggage, you don’t need to be worried at all because there are so many cargo companies nowadays who love to deal with your this problem. They offer you door to door courier to India service with which all you have to do is just make a call and they will collect your luggage from your site and deliver it to your booked hotel or hostel. Why India for vacation is not an appropriate question. Why not India for vacation is what you should ask after knowing a bit about India. A land with several festivals and traditions is nothing else but a source of attraction for all those who like to live in the moment. India is a country of several nations. You can see Hindus, Muslims, Sikhs, Christians and many other nations live there happily. What is amazing there is the combination of love and joy on festivals. They never consider religion as a boundary in order to enjoy festivals or while sharing joys. There are many Hindus who celebrate Eid days with their Muslim buddies while at Devali and GanpatiVisarjan there are many Muslims and Sikhs who are dancing with their Hindu friends. They are just Indians, neither Hindu and Muslim nor Sikh and Christian. This happiness is worth to visit and enjoy. Visit India in any season, you will surely enjoy yourself a lot. Because in India there are minimum three or four festivals celebrated by Indians throughout the year. Yes, it is true. In January there are New Year, National Youth Day, Lohri and Republic Day. In February VasantPanchami, Guru RavidasJayanti in March MahaShivratri, Holi, ShivajiJayanti, ShaheedDiwas and Parsi New Year. In April there is Ram Navami, Good Friday, Easter and VallabhacharyaJayanti. In May they celebrate Ramzan, Budha Purnima, Shankaracharya Jayanti and Surdas Jayanti. There is a long list and in short every month and every week there is a festival and celebration in India. Now ask yourself why not India for wonderful vacations? When it comes to weather and beautiful sights, India is amazing once again. With six amazing seasons, India is the most enjoyable country all over the world. Though season summer is more than cruel for European tourists while rest of five is pure fun and love. If you are a person who loves to walk in fog and like cool breeze Delhi in winter is like a heaven for you. If you like hill stations you should visit Shimla, Himachal Pradesh, Darjeeling and Ooty. For all those who love ancient buildings and stunning architecture, there are so many places who make those history lovers fall in love with them. Monsoon is one of the most awesome seasons of India. Heavy rainfall with mystic and relaxing surroundings of green valleys and mountains with the sweet fragrance of soil after the rain along with the cool breeze makes you feel out of the world. 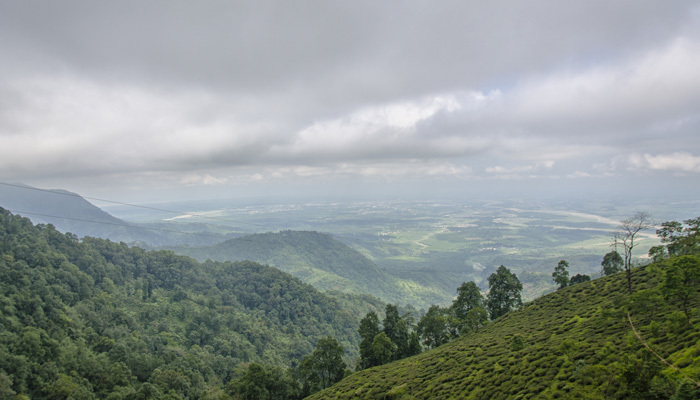 The southern part of India is known for its mesmerizing views in monsoon season. When it comes to spring season Punjab is the land of fields and crops. Greenery everywhere and sweet fragrance of different colour flowers makes you feel out of the world. While Rajasthan is the place who have gold in his sand. Gold of precious history and the smell of royal blood. Jaipur and Udaipur from Rajasthan are really worth to visit places. Jain Temples, Hawa Mahal, TajMahal, Step wells and so many other historical buildings attracts thousands of tourists from all over the world every year. Visiting India is another thing, enjoying sights and building is also another thing but relishing Indian food is truly peerless. 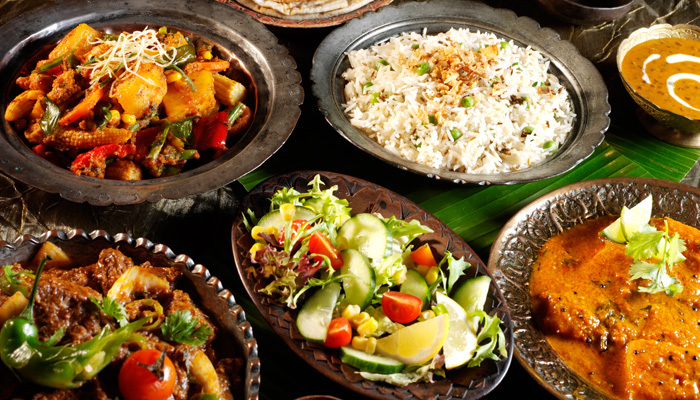 Indian spices and cuisines undoubtedly the yummiest food of the world. Every state and part of India has its own speciality. Idli, Sambar from the southern part, Dhokla and Khakra from Gujrat Biryani from Hyderabad, Kashmir’s Rogan Josh, Pulao of Rajasthan and Delhi’s Nihari and Butter Chicken are outstanding. There are many other food items like PaniPuri, Samosay, Kachori, Pakoray, CholayBhatooray, Parathay, Chaat, Haleem, BhelPuri, Kebabs, WaraPao, Masala Dosa, PaoBhaji and Jalebi are few of them. There is a huge list with hundreds of food items but be careful about your health as Indian foods are so much spicy. 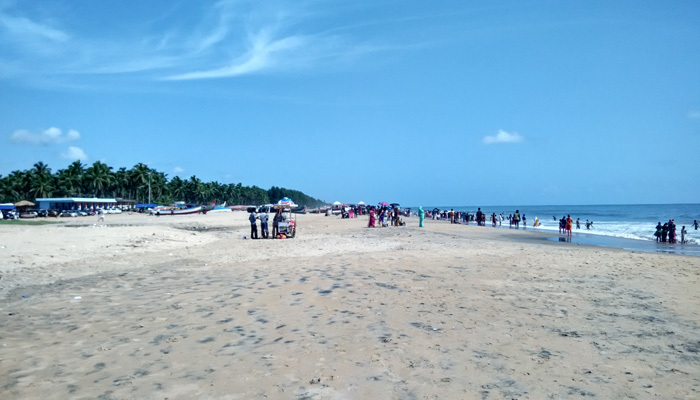 This entry was posted in Destinations and tagged india food travel, india holiday destinations, india holiday spots, india holidays, vacations in india. Bookmark the permalink.